← Food Truck played big part of a day of blessings in Huntsville!! 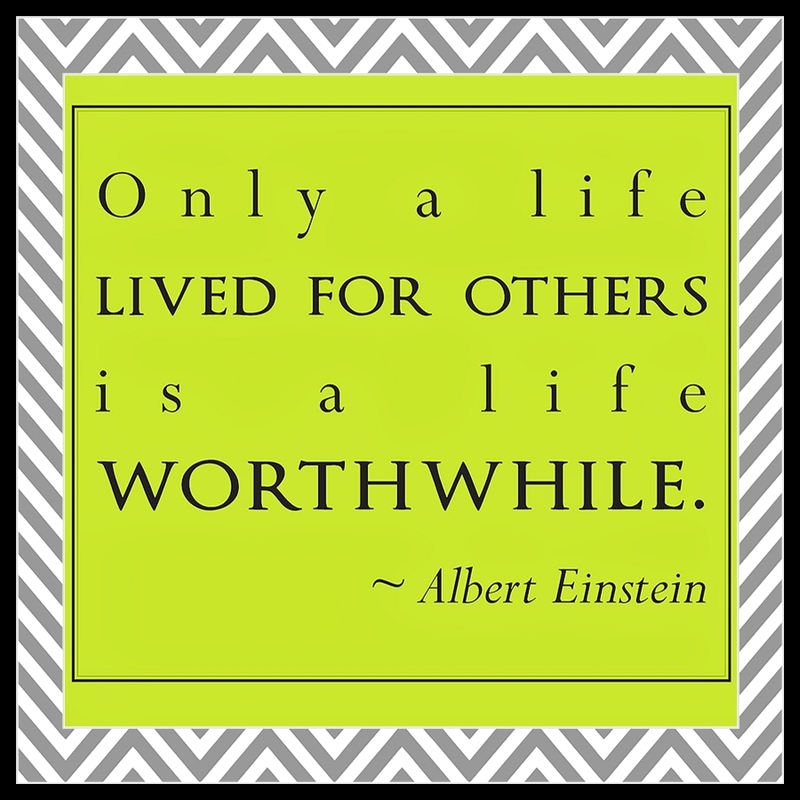 Serving others makes life worthwhile! Can you find a little time today to serve another? Even a small act of kindness may make a huge impact on another person. Let’s all make life a little more worthwhile today! !